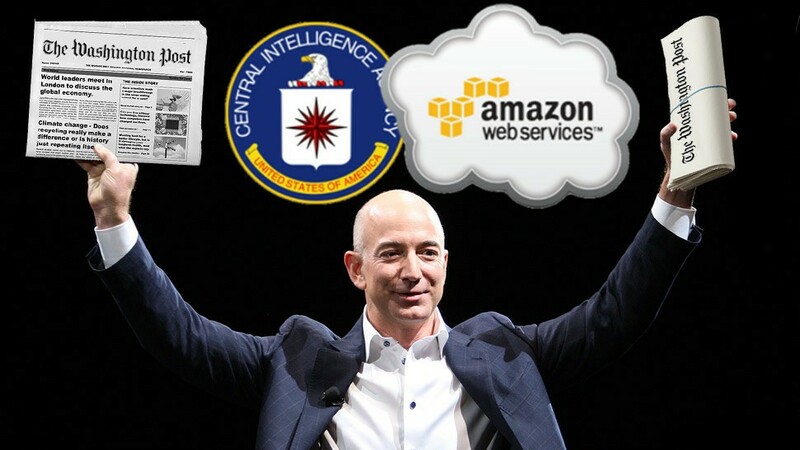 Now do you think Amazon is a government agency? Maybe this will make it easier for you to not buy anything with that AI called Alexia in it. “Alexia, do you work for the CIA?” Silence…She’s sending everything to the “Secret Region” intelligence world. The real question should be, real intelligence or artificial intelligence? Beware. “We are pleased to announce the new AWS Secret Region. The AWS Secret Region can operate workloads up to the Secret U.S. security classification level. 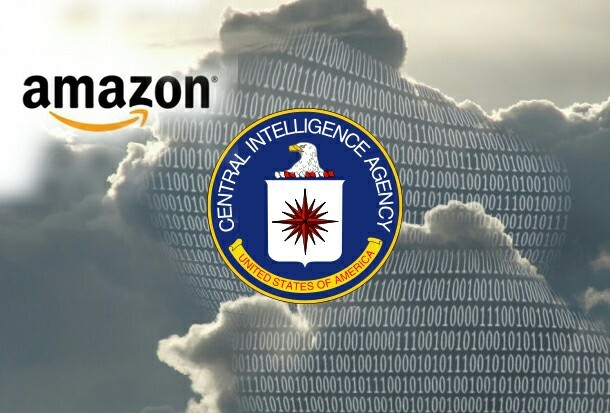 The AWS Secret Region is readily available to the U.S. Intelligence Community (IC) through the IC’s Commercial Cloud Services (C2S) contract with AWS. 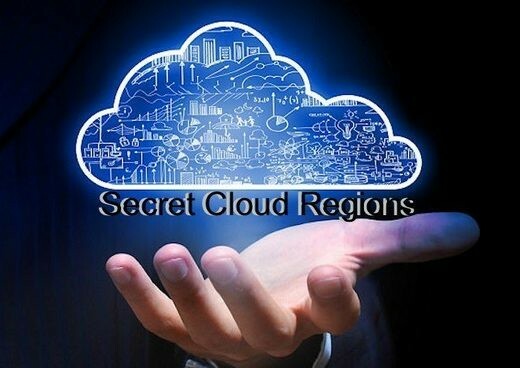 The AWS Secret Region also will be available to non-IC U.S. Government customers with appropriate Secret-level network access and their own contract vehicles for use of the AWS Secret Region. These contract vehicles will not be part of the IC’s C2S contract. 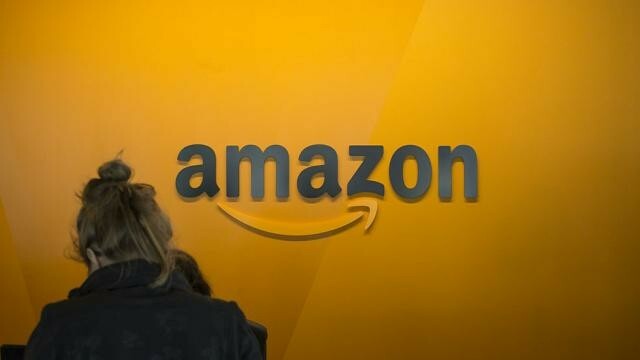 More on this secret region and how Amazon beat out IBM. 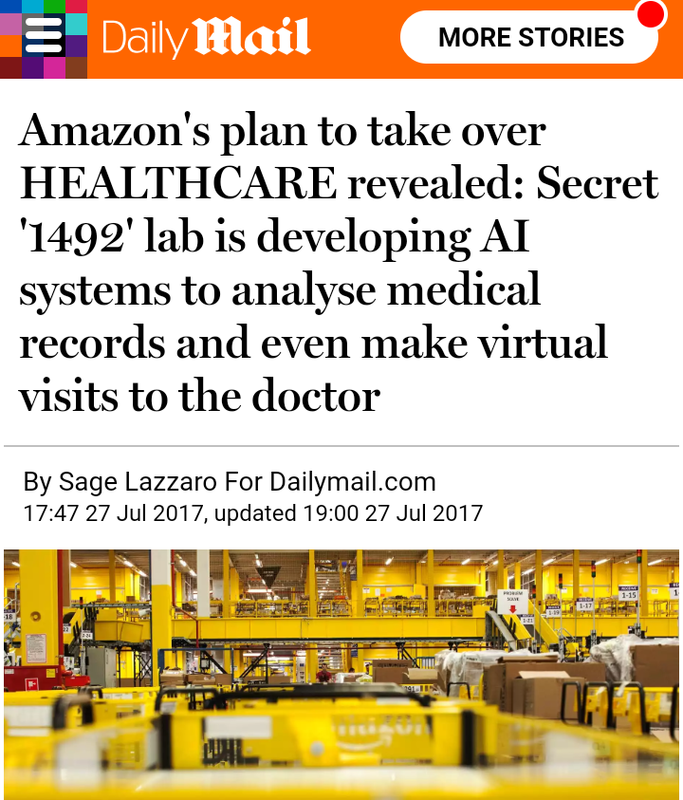 And just in case you forgot about AI taking control of health care through Amazon, its called 1492. What happened in 1492 again? This is very interesting. Reblogging because I’ve been following the Prince, NOW KING Salman’s new saudi territory, NEOM, and how he wants the residents to be “A.I.” Hence, SOFIA the robot. Really? Wow. The Sanhedrin recently claimed they believe “messiah” aka antichrist, will speak Aramaic. I’m telling you construction of the third temple goes from Saudi to the temple mount but it’s for Jews to save face. They’ve been praying to a meaningless wall forever. That would be too much for my people to admit and/or live down. Strange but interesting times right? I thought Asgardia was a joke, honestly. Now I see they have an official Constitution, and are even holding voting elections now. I did a write up on it. They are dead serious and they just recently sent a satellite up to space. I honestly think its connected to this AI. And there is a connection with Odin and the eye of Horus in their symbolism. I’ll find the paper and post it here.